PROGRAM FREQUENCY: Each session meets once per week for 8 weeks. 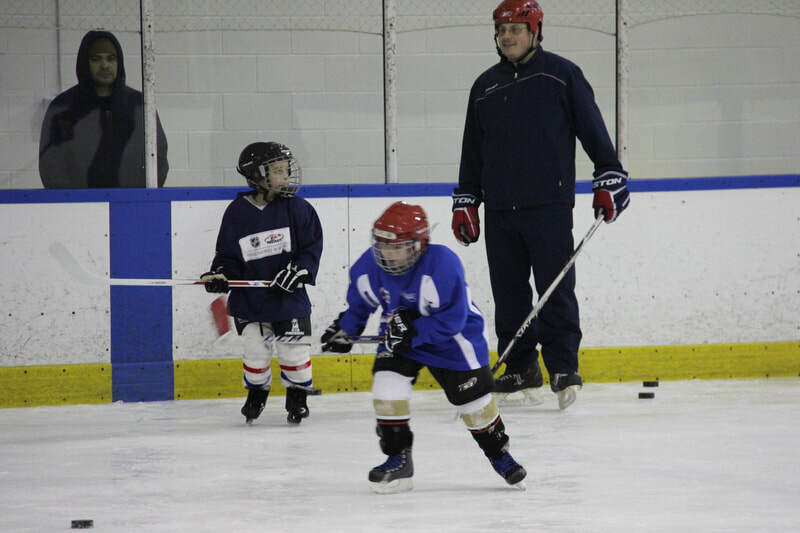 Hockey 102 is a learn to play hockey program designed for children that are not yet playing hockey at a competitive level, or are brand new to the sport. 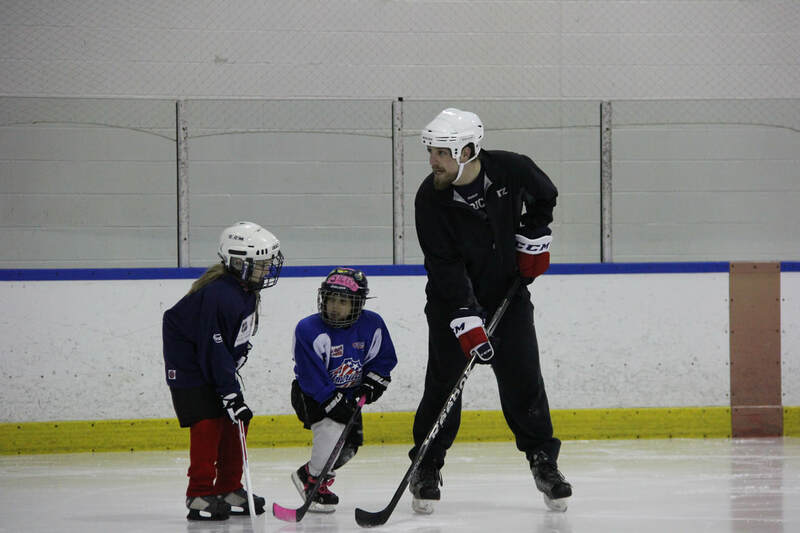 Successful completion of the Skating 101 program is highly recommended, as participants should have a good grasp of the fundamental skills of ice-skating in order to thrive in a hockey environment. This program is designed with an emphasis on having fun, creating the positive atmosphere crucial for children to achieve the comfort levels needed to learn. We will meet once a week for a period of eight weeks (eight classes total per session). 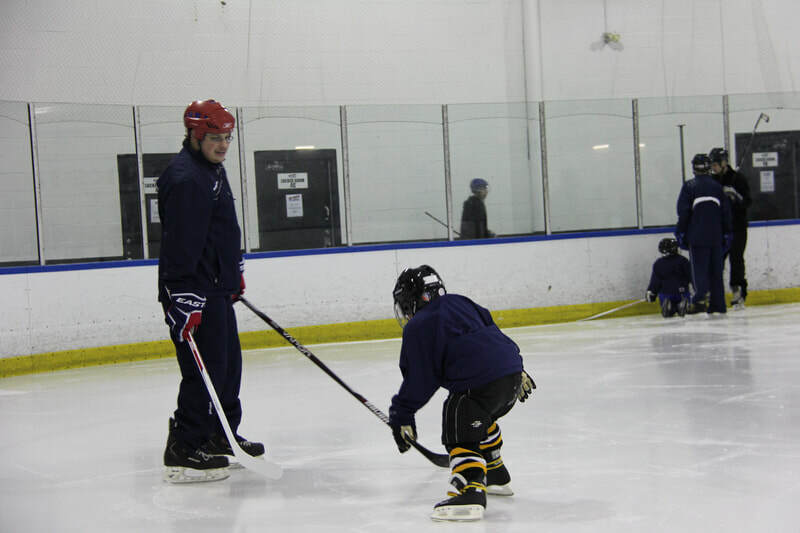 The goal of Hockey 102 is to introduce participants 9 to 14 years of age to the game of ice hockey. Participants will gear up in full equipment, some for the first time, taking the ice as a real hockey player. 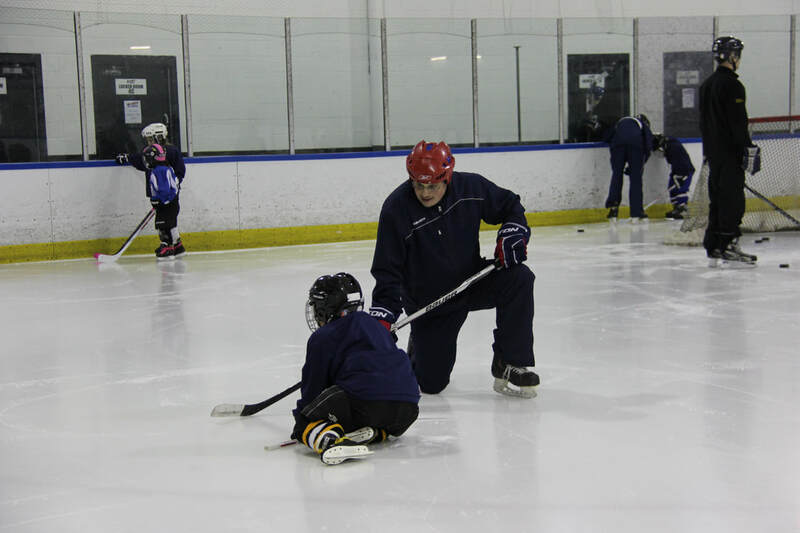 The program focuses on phase one hockey skills - skating technique, early stick handling, and shooting technique. This intro to the game of hockey will allow participants an opportunity to enhance their current ability or build a strong base of skills for the brand new player. It will be our goal to move these new hockey players into organized hockey as soon as those opportunities are available, and to educate the parents on the various avenues of organized house and travel hockey leagues. Full equipment is required for this program (helmet with face guard, shoulder pads, elbow pads, shin pads, hockey pants, skates, jersey, socks, gloves and stick).